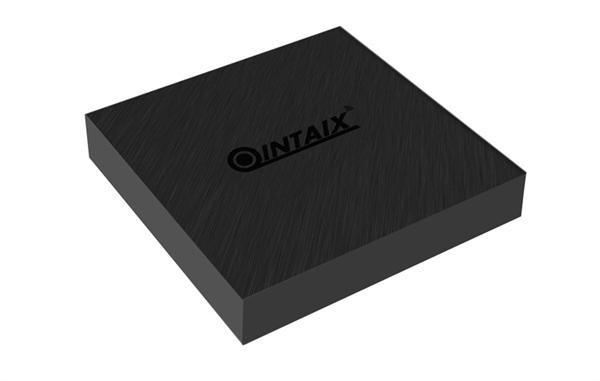 Qintaix Q9S Pro is an android TV with Amlogic processor. We have got hold of its firmware that lets you hard reset everything or install operating system again on the Qintaix Q9S Pro incase some files have got corrupted. Download Qintaix Q9S Pro firmware from here. You can find steps here on how to flash a firmware on Amlogic powered Android TV. Qintaix Q9S Pro is powered by Amlogic S905X2 processor, 4 GB of LPDDR4 RAM and 32/64 GB of eMMc storage memory that can be extended from the microSD card reader. The Qintaix Q9S Pro TV-Box includes dual-band Wi-Fi connectivity and Bluetooth 4.1 with internal antenna. The included connectors are a USB 2.0 port, another USB 3.0, 3.5mm analog audio / video jack, 10/100 Ethernet connector, SPDIF digital audio output port and an HDMI 2.1 video connector with support for Dynamic HDR. In the box, you get the android TV itself, Remote control, Power Supply, HD cable and user manual.